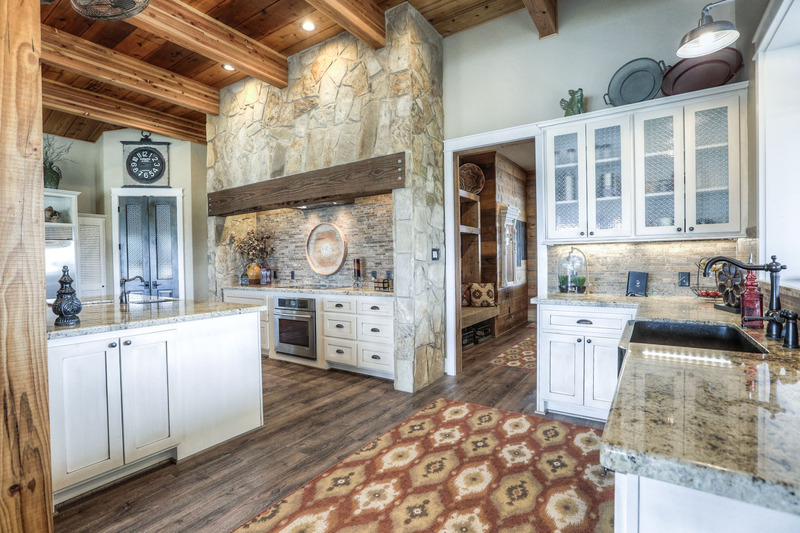 Building from your one-of-a-kind plans or ours, a custom home is a traditional stick frame signature home. Our team is qualified to do it all! Whether you prefer something large and extravagant, or on the smaller scale and more cozy, let Bradley Signature Homes help! 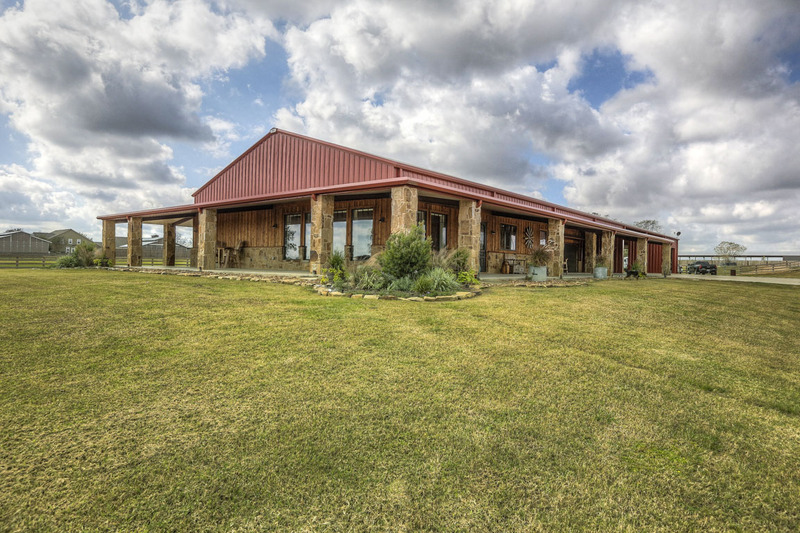 Rapidly growing in demand, metal and steel framed barndominium homes are efficient and combine the convenience of the work or barn space into a custom living area. With many different ways to customize the design to fit your needs, nothing is off-limits! Schedule a visit with us today! 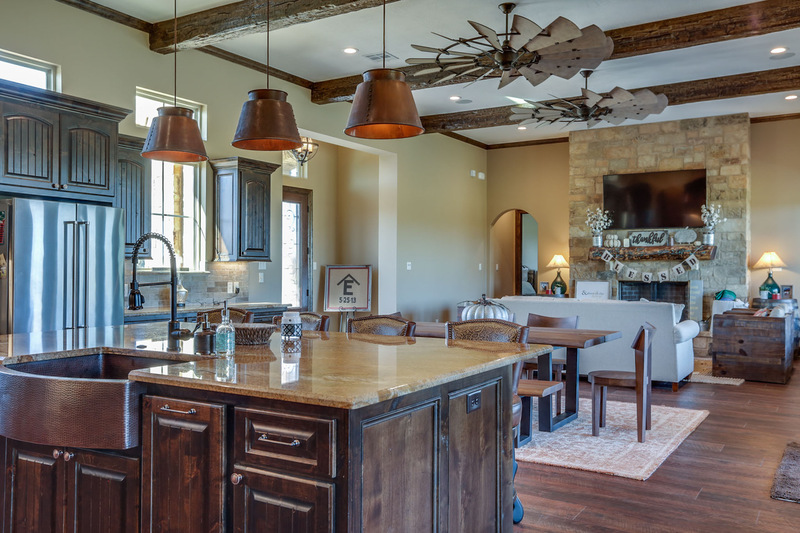 Bradley Signature Homes is a family owned and operated business based in Waller, Texas. We take pride in providing the most unique, custom home and barndomunium designs in the home building industry! At Bradley Signature Homes, we want the home building experience to be a very interactive, hands-on, and memorable experience for our clients. Not only does our team listen to your needs, but we collaborate to create designs that are one-of-a-kind. Please feel free to contact us with any questions you may have about our custom homes and services. At Bradley Signature Homes, customer service is important to us at and building lasting relationships helps us serve our clients for years to come. Though we are based in Waller, Texas, we are proud to service the greater Houston, Texas area and beyond. We would love to partner with you to build your dream home, customized in every way. Bradley Signature Homes also specializes in custom barndominiums! Let us transform your existing barn space into a customized living area. No matter what your needs, we are here to help. Contact Bradley Signature Homes and let's get started today! 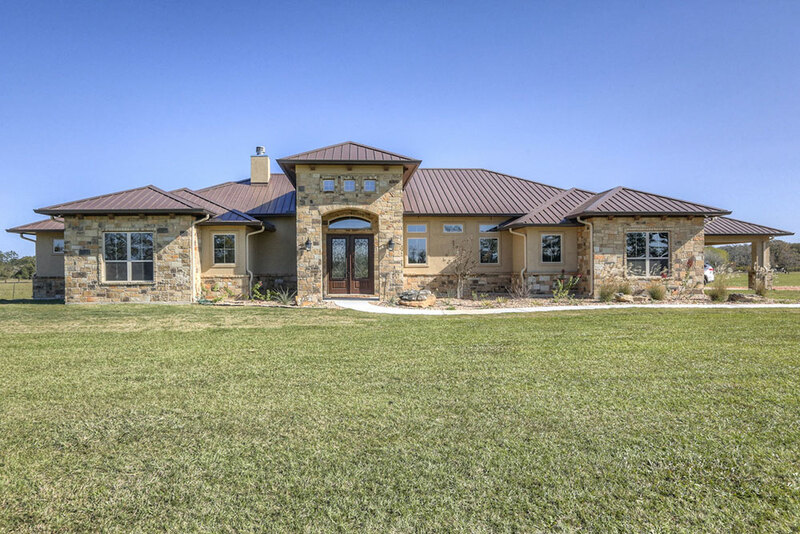 Bradley Signature Homes is a family owned and operated business based in Waller, Texas. We are proud to build custom homes and barndominiums that are unmatched in today’s building industry. 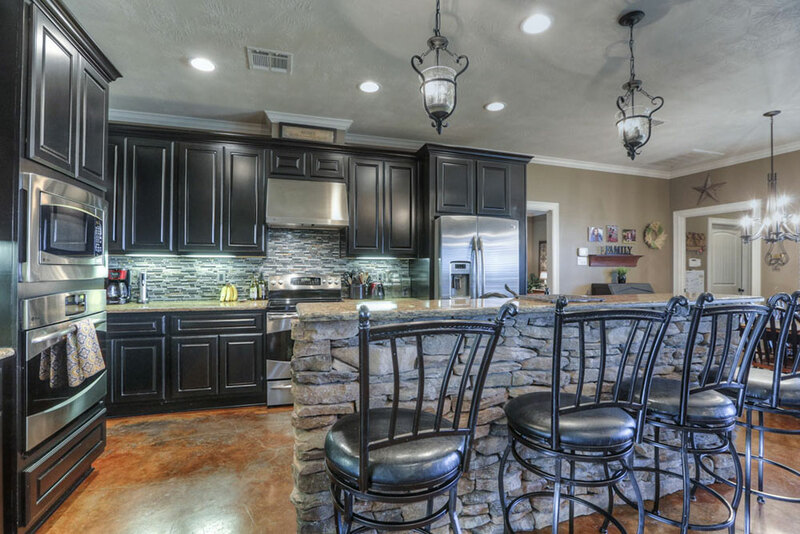 We strive to make the building of your new custom home enjoyable, interactive, and memorable. The Bradley Signature Homes family looks forward to working with you to create the home of your dreams! Though we are based in Waller, Texas, we are proud to serve the greater Houston area and beyond. Please feel free to contact us with any questions you may have. We would love to partner with you to build your dream home, customized in every way. Bradley Signature Homes also specializes in custom barndominiums as well! Let us transform your existing barn space into a one-of-a-kind living area.